Millions of people lose their identities every year. Identity theft has been the top consumer complaint filed with the FTC for 15 years straight. Victims are spending an exorbitant amount of time and money dealing with it. The criminals are getting smarter. And they’re not going away. That’s why you need a company that’s more than a website. You need an established institution that understands all the potential threats, how to prevent them and how to restore any damage done. 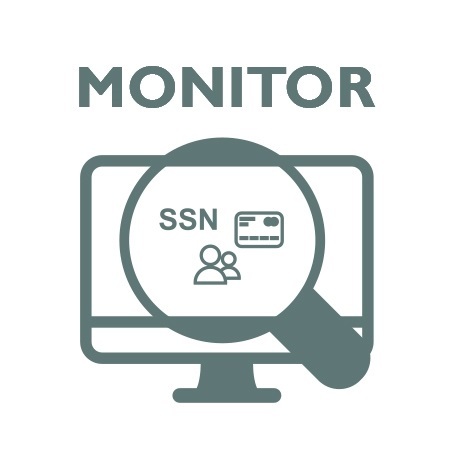 We monitor your identity from every angle, not just your Social Security number, credit cards and bank accounts. We ensure everything connected to you is safe, even your social media accounts. If any change in your status occurs, you receive an email update immediately. Our identity specialists are focused on protecting you. They are available to provide you with a complete picture of identity theft, walk you through all the steps you can take to protect yourself and answer any questions. Plus, they are available 24 hours a day, every day, in the event of an identity theft emergency. We’re always here to help, no matter what. IDShield is the only company with an exclusive partnership with Kroll, the worldwide leader in theft investigative services. 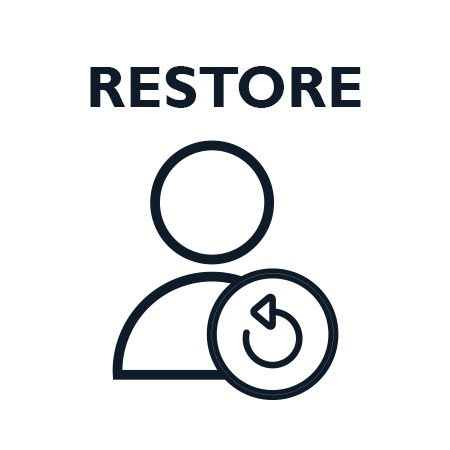 If a compromise occurs, your licensed private investigator contacts you immediately and begins restoring your identity to exactly the way it was. Interested? 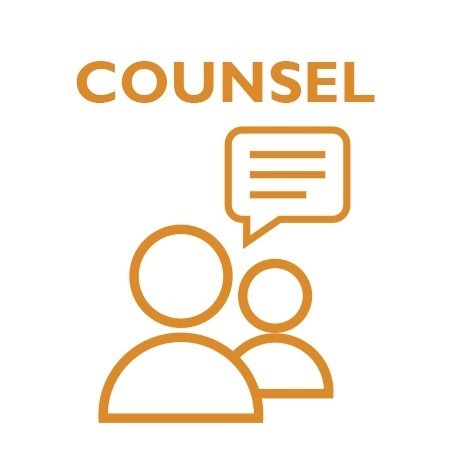 Stephen and the LifeCourse team are anxious to get you started with this affordable and comprehensive product to protect your personal and financial interests. Call today 256/489-4400 to set up an appointment and get started today!